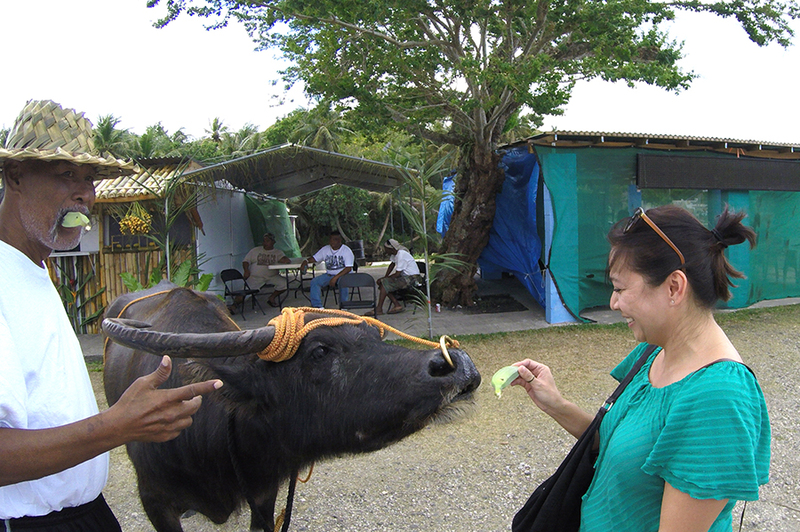 Guam History and Chamorro Heritage Month, or simply Mes Chamoru, is the time of year when the Guam community celebrates and reflects on the island’s native culture. The initiative began in the 1970s in the Guam public school system, evolving over the years into an islandwide celebration with both government and private businesses participating. Mes Chamoru kicks off with Guam History & Chamorro Heritage Day, which falls on the first Monday in the month of March every year. During Mes Chamoru, schools, offices and businesses all around the island proudly express their vision of Chamorro culture by decorating their lobbies and reception areas with local flora and heritage displays. Also throughout the month, many of Guam’s shopping centers and hotels host special events and offer cultural demonstrations in traditional weaving, dancing, cooking and even fashion. 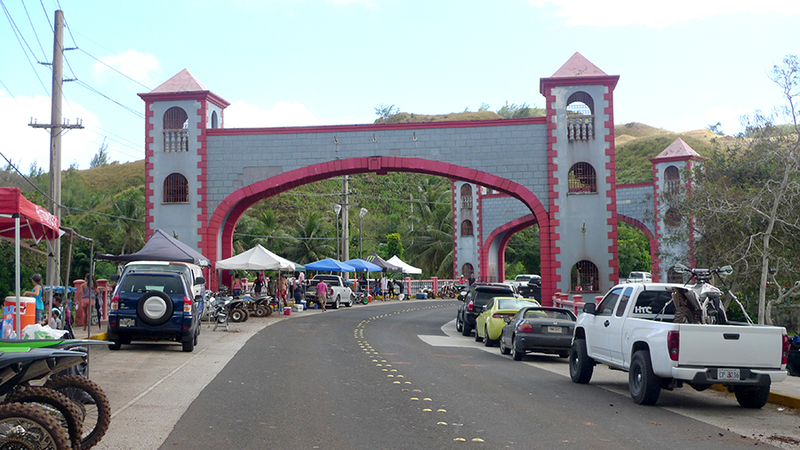 One of the key events during Mes Chamoru is the annual Guam Discovery Day celebration hosted in one of the island’s most scenic villages, the southern village of Umatac. 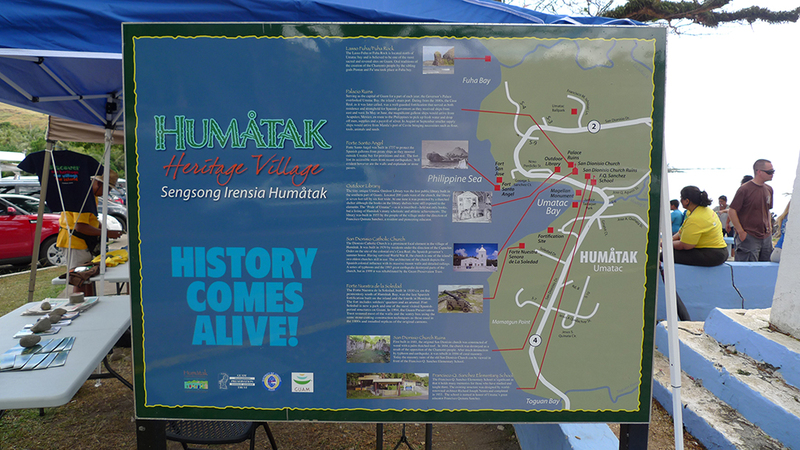 The festivity showcases the historical value, rich culture and traditions of the Chamorro people through guided heritage walking tours of the village and a theatrical re-enactment of the landing of Portuguese explorer Ferdinand Magellan. The festivity also includes heritage exhibitions, carnival games, local food and refreshments, live music and cultural dancing, land and water racing events and fireworks. Mes Chamoru is all about celebrating and sharing Guam’s unique culture, heritage and history. It’s a month of many exciting special events and fun activities centered around the best of Guam’s food, culture and Hafa Adai spirit. Biba Mes Chamorro!